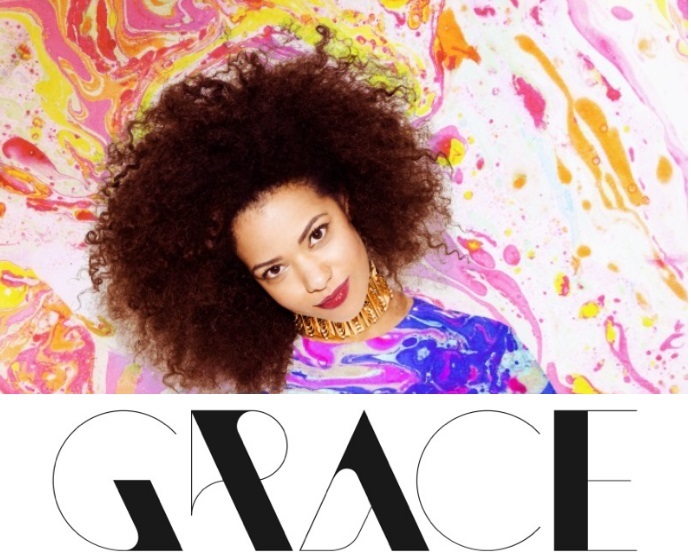 In an era dominated by ‘just-stand-there-and-look-at-me’ female vocalists, Grace will make you move. She’s got a big voice, a big presence and absolutely enormous hair. Cutting her teeth as backing vocalist to Sabrina Washington, Viva Brother and Deaf Havana nurtured the skills needed to be an incredible front woman and her intense synesthetic connection (google it!) to music you will never be left cold by her writing. Grace is ready to show you what she can do. Are you ready to listen! ?